This video is taken from the Splash ABC website. 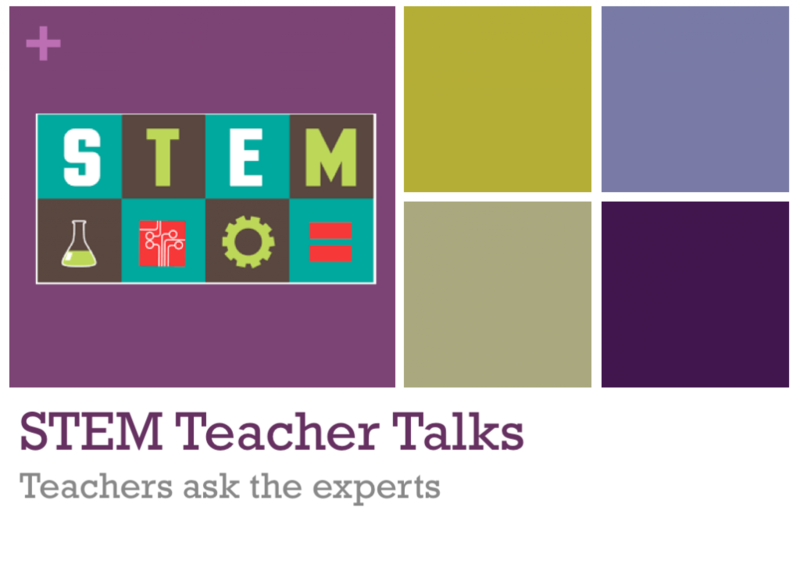 Listen to Kelly Tagalan answer teacher questions about STEM. “Kelly is a California native who came to Australia as a tourist, then decided to make it her new home. A year later, she helped a plucky do-gooder Annie Parker of Telstra, start Code Club Australia. Kelly worked in non-profit education for ten years before coming to Australia. Through Code Club, Kelly hopes to build a vibrant and buzzing enthusiasm for ICT education among educators and children alike. This entry was posted in Professional Learning, Technology and tagged STEM.